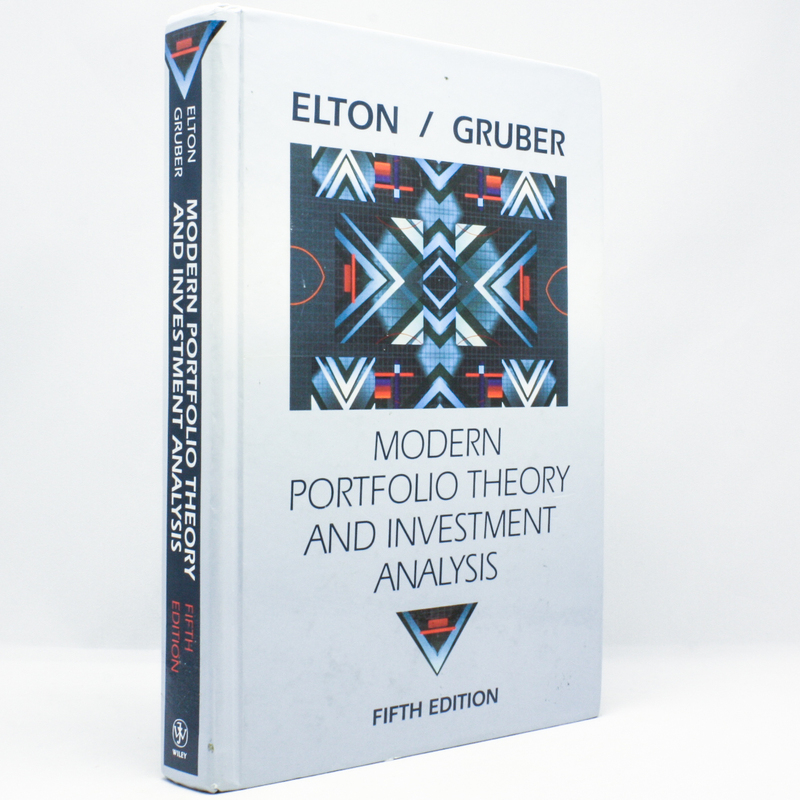 Modern Portfolio Theory and Investment Analysis - IFA Vintage and Current Book Library - Index Fund Advisors, Inc.
Modern Portfolio Theory examines the characteristics and analysis of individual securities as well as the theory and practice of optimally combining securities into portfolios. It stresses the economic intuition behind the subject matter while presenting advanced concepts of investment analysis and portfolio management. Readers will also discover the strengths and weaknesses of modern portfolio theory as well as the latest breakthroughs.